It will be no secret that I am a big Doug Raney fan. I have written about him several times earlier. I thought I knew most of his albums but I came across two drummerless trio album on Spotify that were new to me. 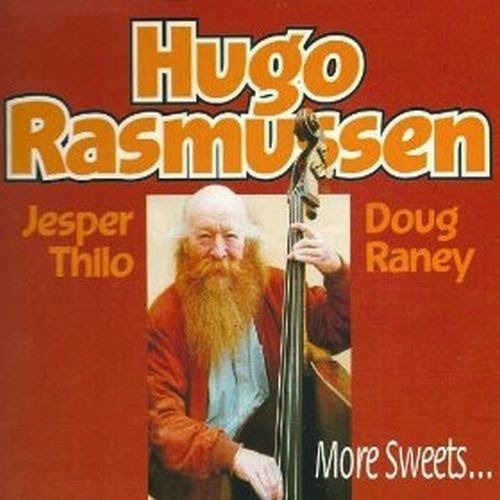 He recorded them in 1978 and 2000 as a sideman for Hugo Rasmussen, a Danish bass player that led the sessions. On tenor there is Jesper Thilo. They are very sweet albums with mostly standards. 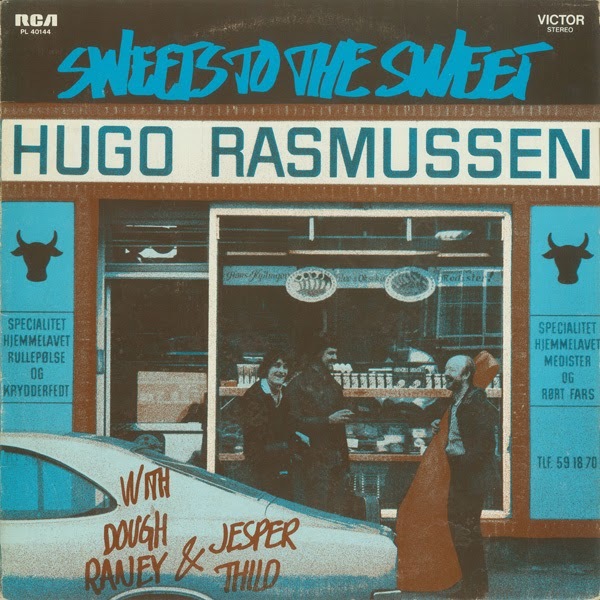 The second album was probably meant as a sequel to the much earlier 1978 album "Sweets to the Sweet" by the same trio, which was re-released in 2001. On the first 1978 album Doug was only 22 years old! Rune Gustafsson's "String Along with Basie"
Martijn van Iterson Quartet "Swarms"